Green Side Up’s regular landscape tree and shrub maintenance program provides the tools that are needed for the health of your vegetation. During each season, our experienced, licensed technicians monitor and treat insect and disease activity on all plants covered by our maintenance program. 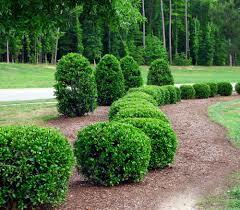 We also provide precisely formulated fertilization for improved plant growth, bloom potential and general vigor. 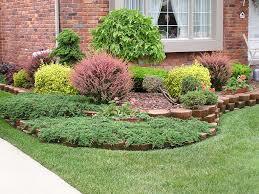 Our program consists of 5 steps, offering 2 fertilization application and 3 insect and disease applications.